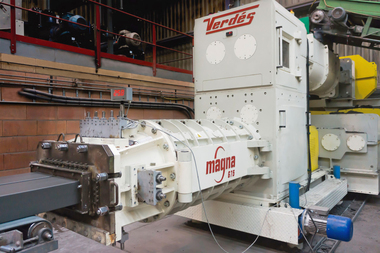 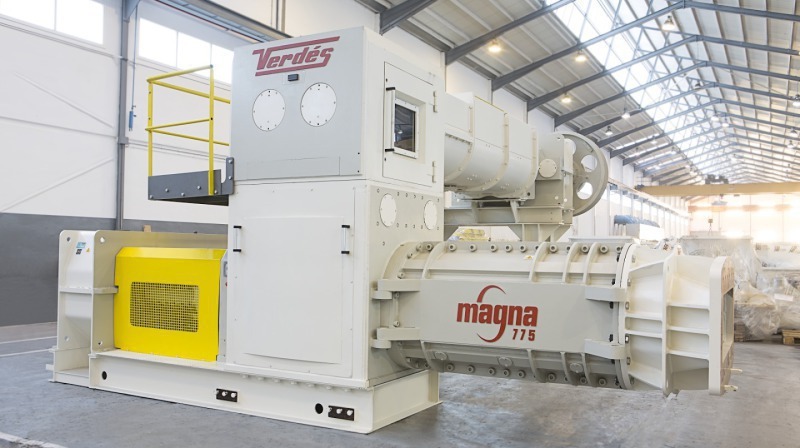 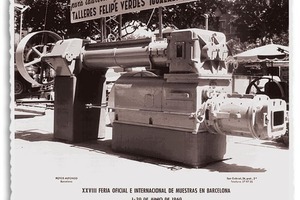 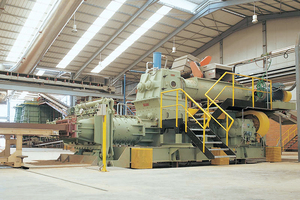 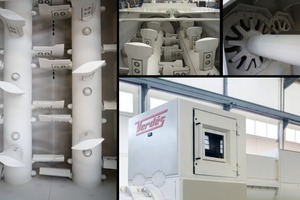 The long-standing Spanish firm, Talleres Felipe Verdés built its first extruder over 80 years ago, although at that time extruders were not designed with trough and vacuum chamber. This machine worked on the principle of an Archimedes’ screw. 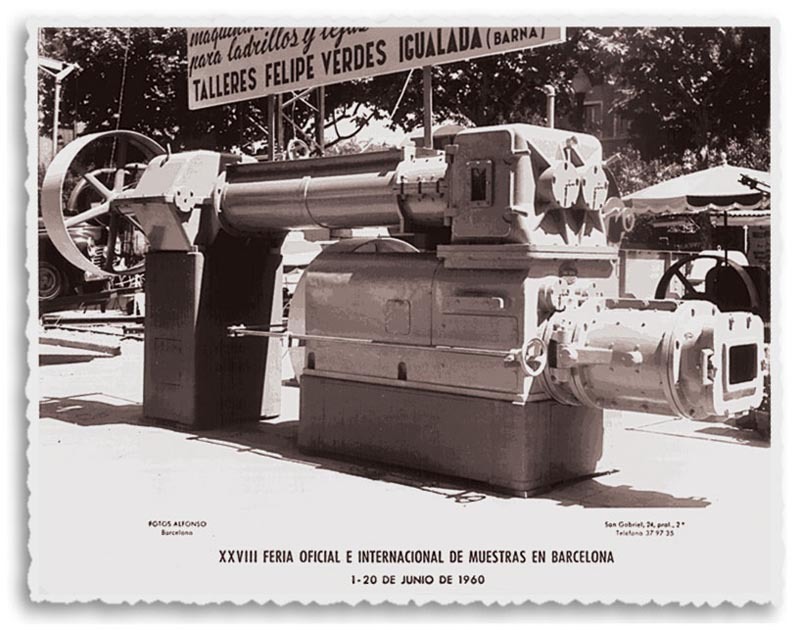 A rotating helical surface transported clay along a cylindrical shaft of varying cross-section to finally shape the clay through a die. 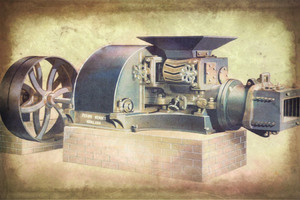 Over time, other elements were added, such as the mixer unit. 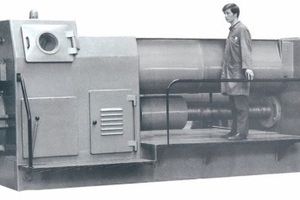 In 1967 the first Monobloc extruder was presented. 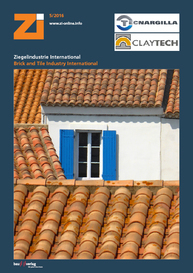 This offered crucial advantages with regard to accessibility, maintenance and, above all, lower cost and energy consumption. 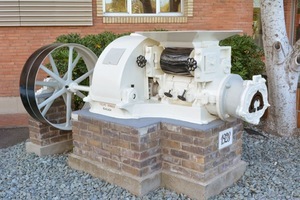 In the early 1990s, Combi extruder models were introduced. 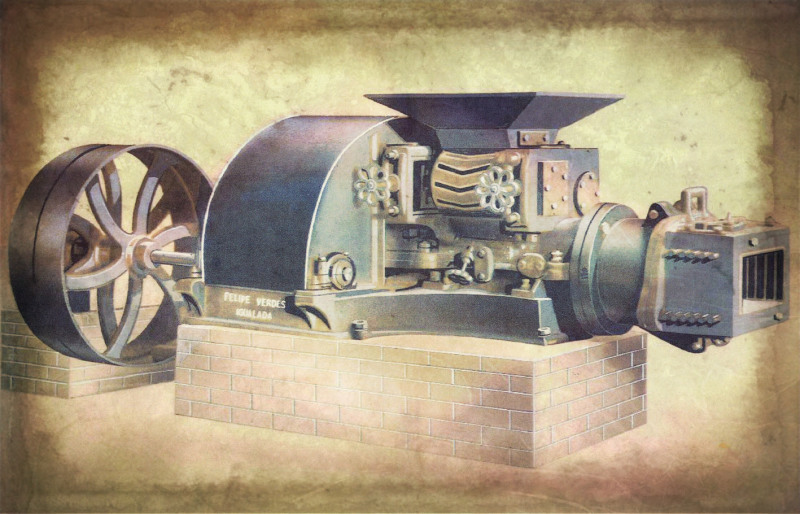 Their main innovation was a mixer unit separate from the auger body. 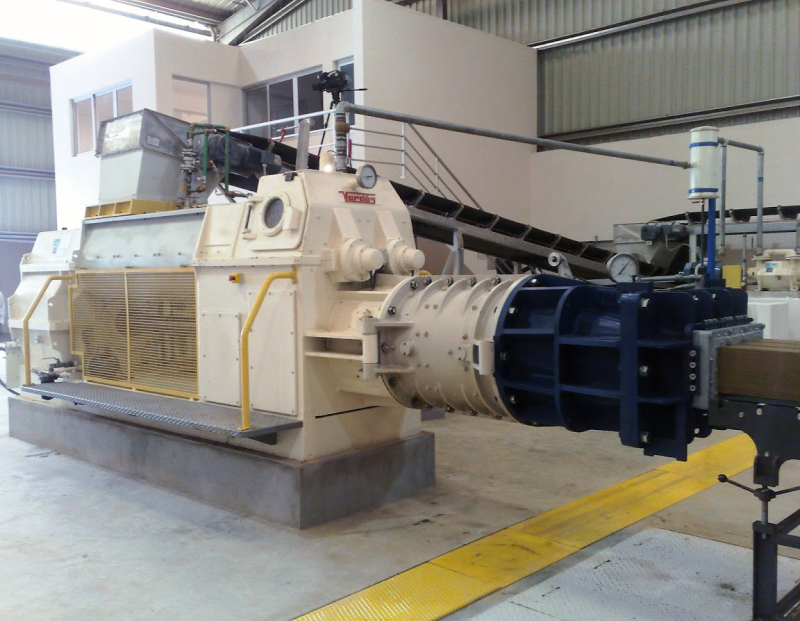 The performance of this model of extruder was the best to date and ensured optimal energy efficiency. 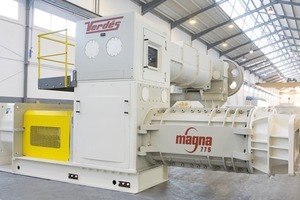 This model was launched to market at the same time as the first frequency inverter applications. 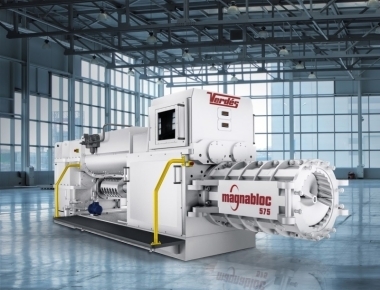 Since then, both Monobloc and Combi models have been steadily developed in line with their core operating principle. 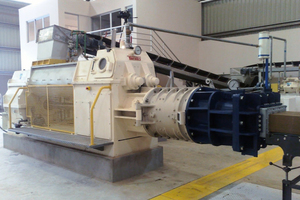 Monobloc extruders are mainly known for their compact and efficient design featuring a single motor for the mixing and extrusion processes. 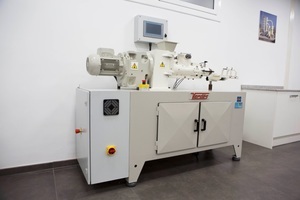 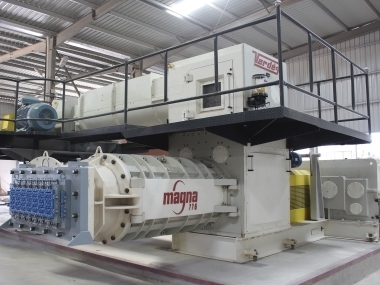 The proprietary-design parallel shaft reducer and helical gears control the three main mixing and extrusion axes, delivering the perfect synchronism required for ideal extrusion. 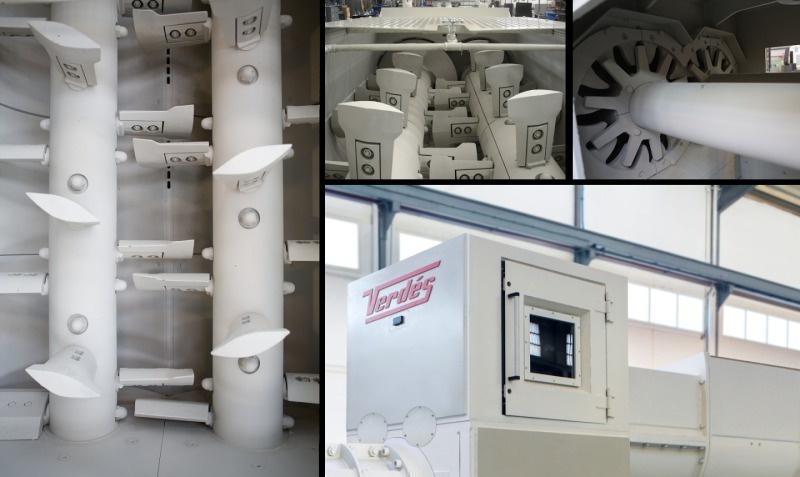 The Monobloc series ranges from a laboratory extruder featuring Ø 75 mm augers to units with Ø 700 mm augers that reach outputs of 45 m3/h. Now, all these improvements have also been implemented on the Monobloc extruders, thus completing the range of Talleres Felipe Verdés extruders and resulting in a qualitative leap forward for the equipment. 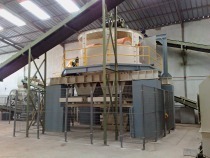 Issue 2/2019 Talleres Felipe Verdés, S.A.